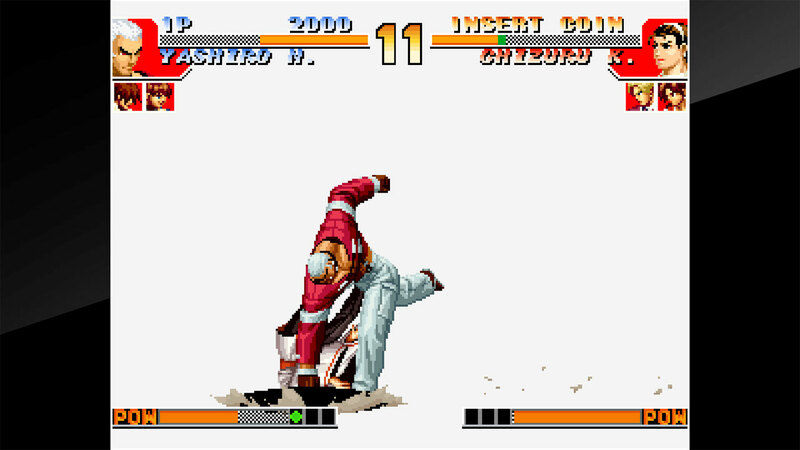 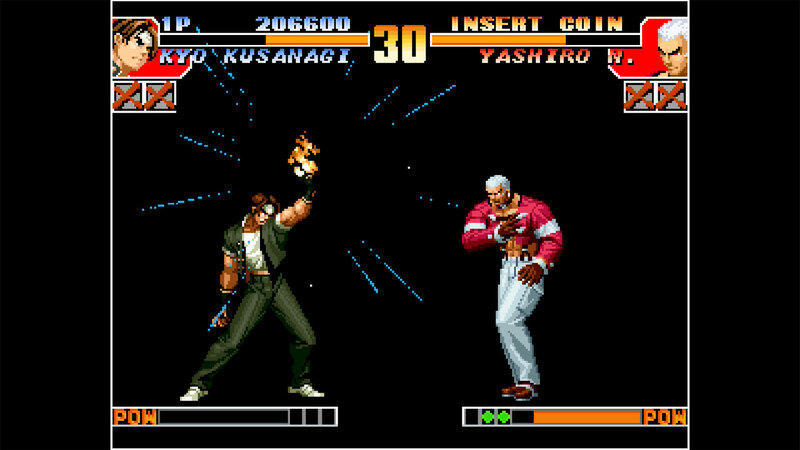 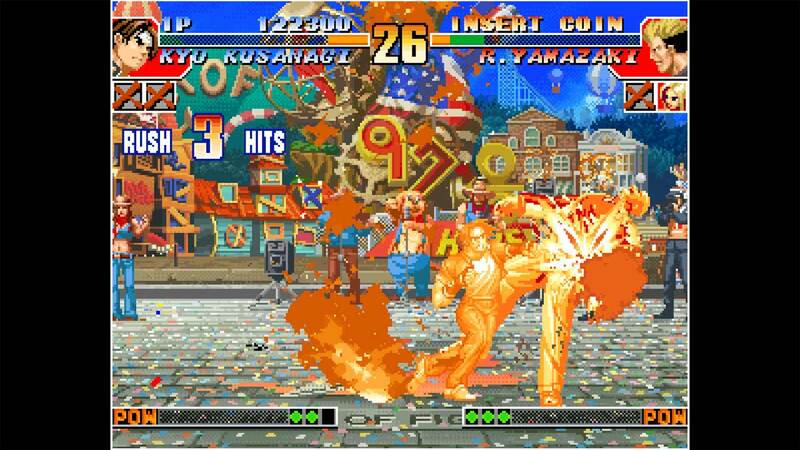 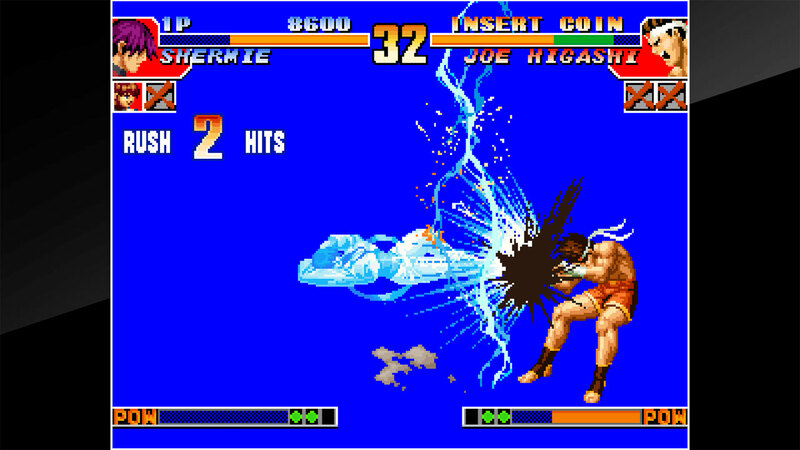 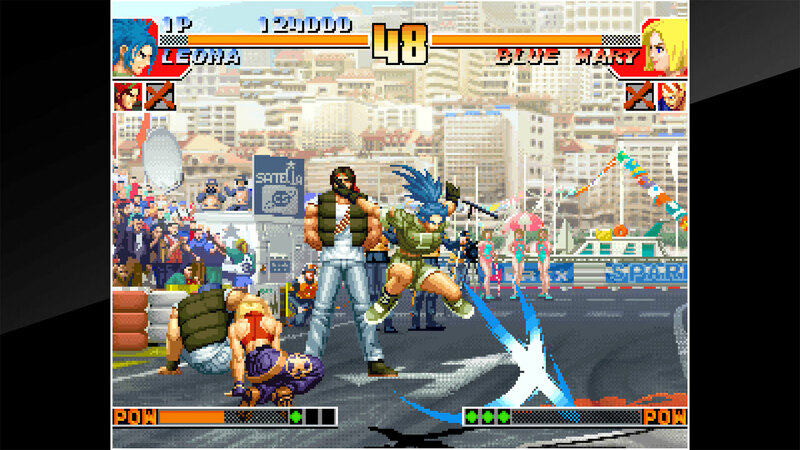 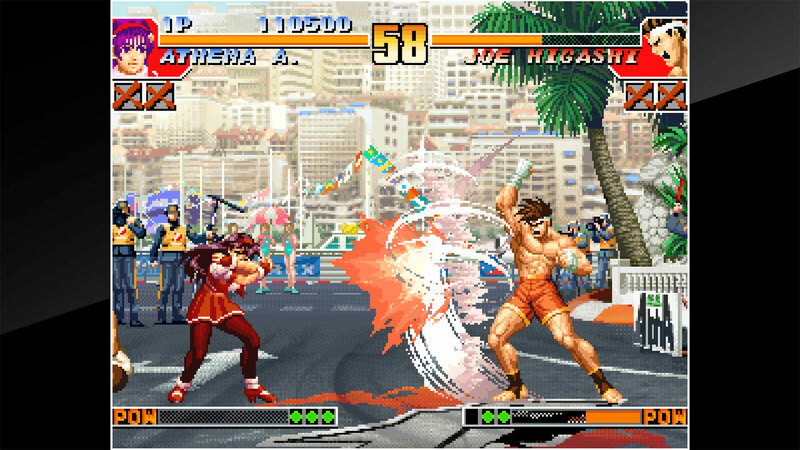 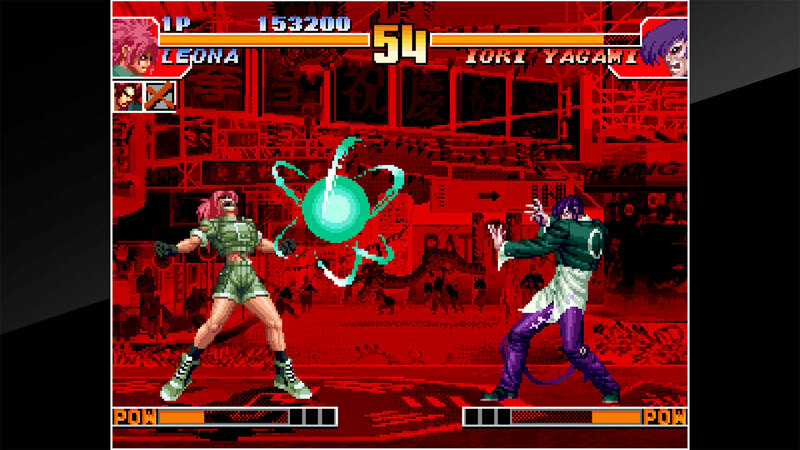 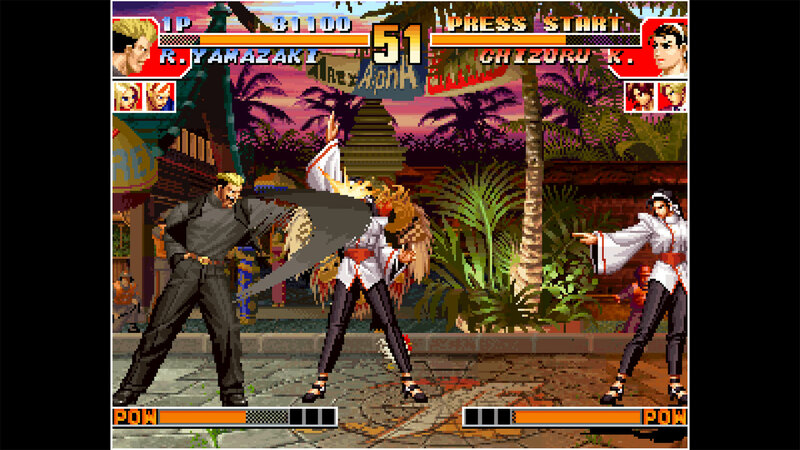 &apos;THE KING OF FIGHTERS &apos;97&apos; is a fighting game released by SNK in 1997. 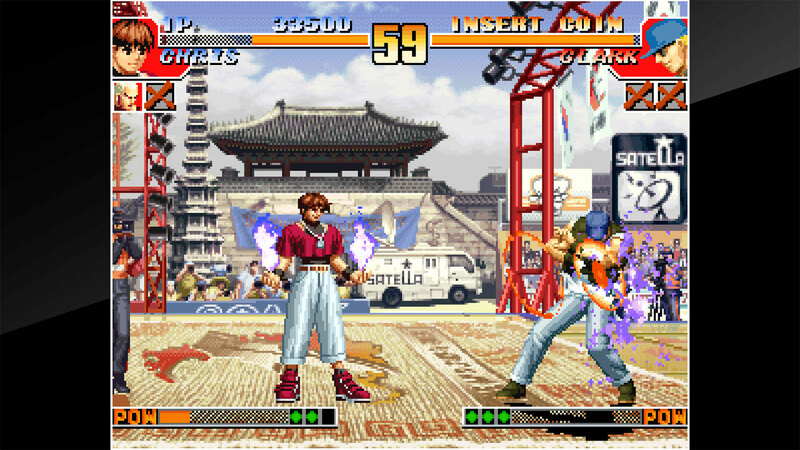 Featuring popular characters from &apos;FATAL FURY&apos; and &apos;ART OF FIGHTING&apos;, these fighters will battle to determine who is the strongest. 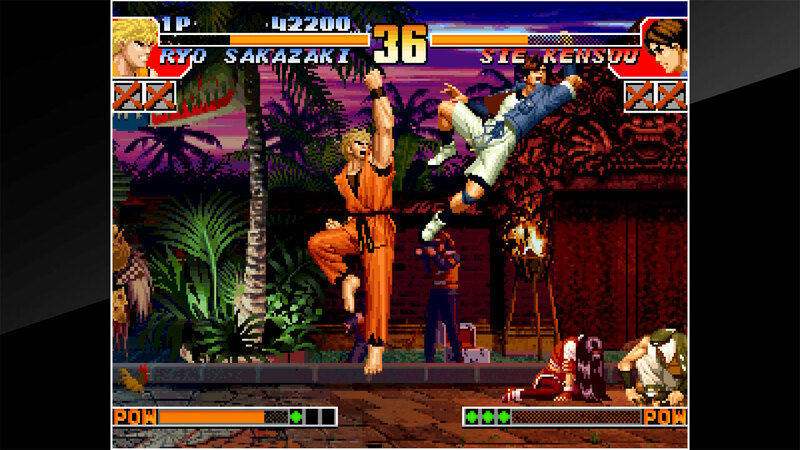 The ADVANCED and EXTRA modes of gameplay offer an even deeper level of tactics.